Eeeeeck! Today is the first day of February already! Valentine's Day is just around the corner!! I actually nearly forgot all about it this year as the start to 2013 has been such a mad rush! My next gift wrapping course is only on the 23rd February and the next I Heart Market is on the 16th February so aside from private gift wrapping for clients, I haven't really had to make too much fuss over Valentine's Day so far! 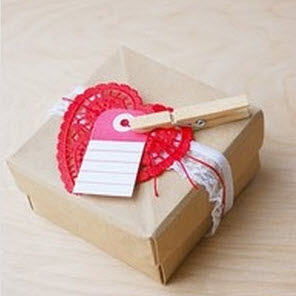 I thought I would give you a few ideas on how you can package your Valentine's Day gifts this year. I've borrowed some pictures off Pinterest and some are my own but you should get a nice variety of 'simple to copy' ideas. 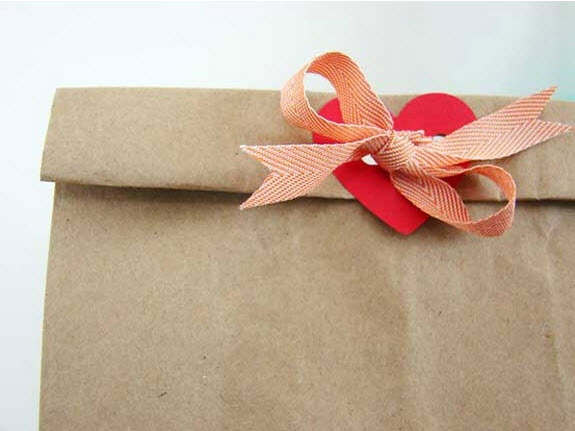 If you're wanting to make your Valentine's Gift for your loved one look extra romantic, try incorporating softer fabrics into your ribbon tying. Include some organza or tulle with your satin ribbons. The sheer fabrics add a whisper of colour and soften the over all effect. The gift below is softened by incorporating Doillies and Lace. Something which isn't too fussy and can be used for a gift for a man. 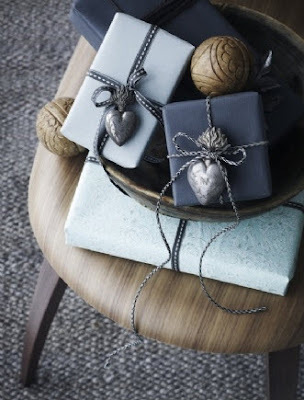 The gift below is so lovely and simple to recreate. It's unfussy and very effective. 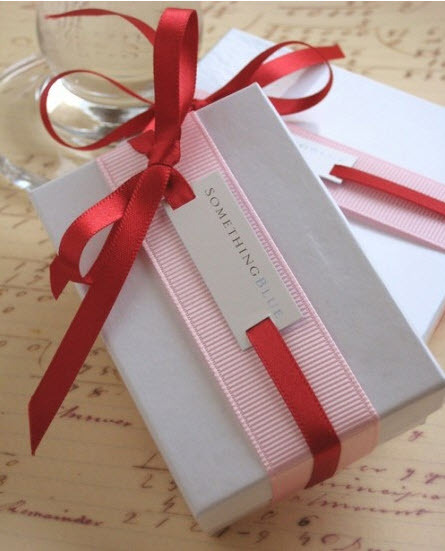 Wrap for You sells White gift wrap if you are battling to find it in the shops. And finally, if you're just not up to wrapping gifts, you could decorate a gift bag. Quick, simple and effective! I hope this gives you some inspiration for your Valentine's Day packaging and that it helps you to think outside the box. 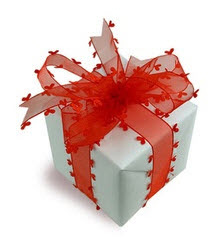 Have fun with your wrapping and I hope you get spoilt rotten by your loved one/s.